Income – Most doulas in a collective do not share any portion of the fee for their services. They might however owe a due that is paid monthly or yearly to be part of the collective. Marketing Efforts – Marketing efforts are usually a combined effort between the group and the individual doula. 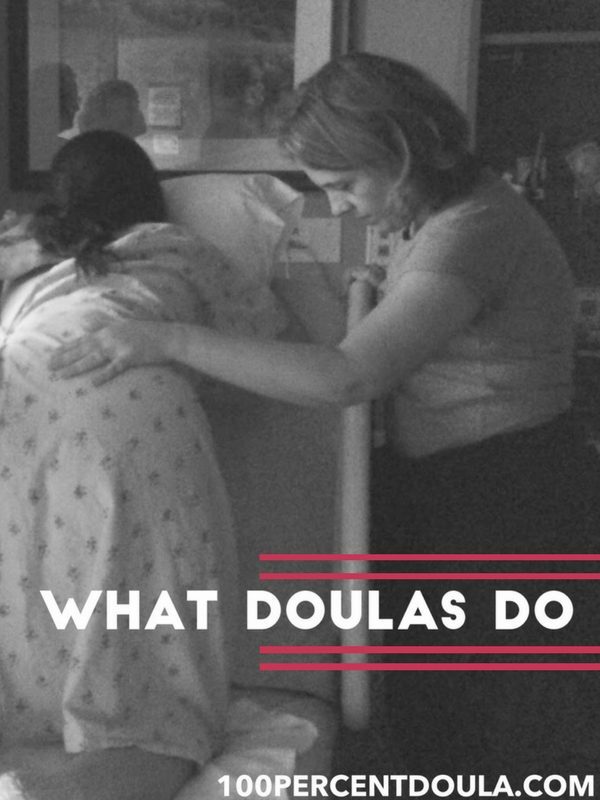 Often doulas in a collective can share marketing efforts by listing their services on a central website and holding group meet the doula events. 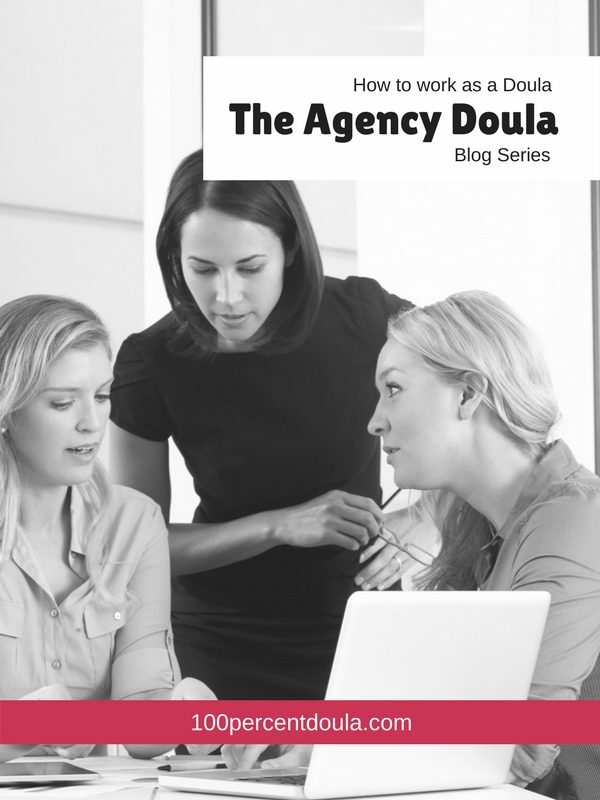 The ability to share marketing efforts is often one of the top benefits that draw doulas into a collective. Brand – The responsibility of managing , protecting and promoting the brand is usually the responsibility of all of the members of the collective. Reputation – If the doula member represents herself as a member of the collective then she can impact the reputation of the brand. 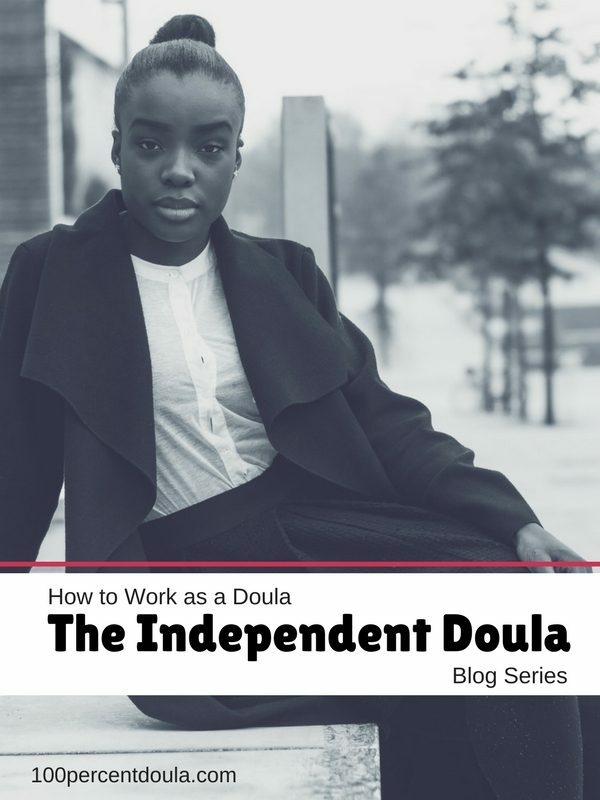 If she represents herself as an individual doula then she will impact her own personal company. 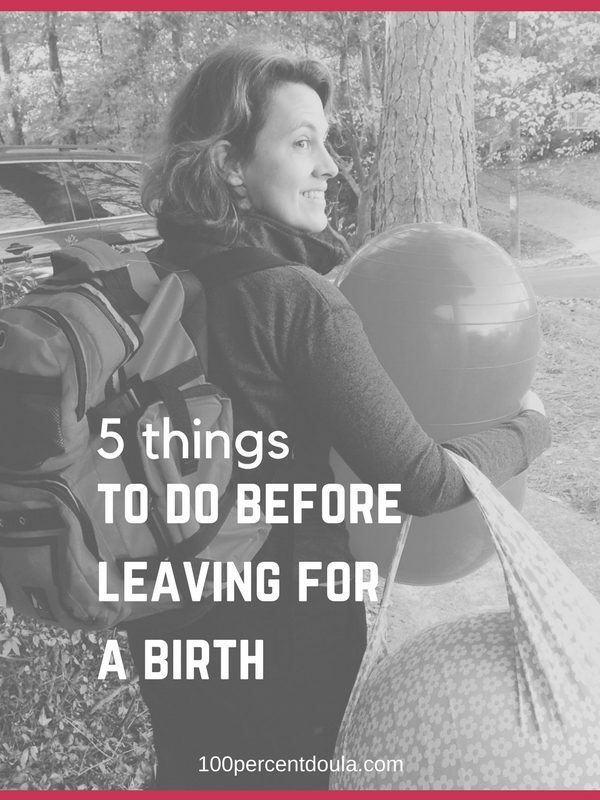 Backup Doula – One of the top benefits for joining a collective is to establish a solid backup network within the collective. 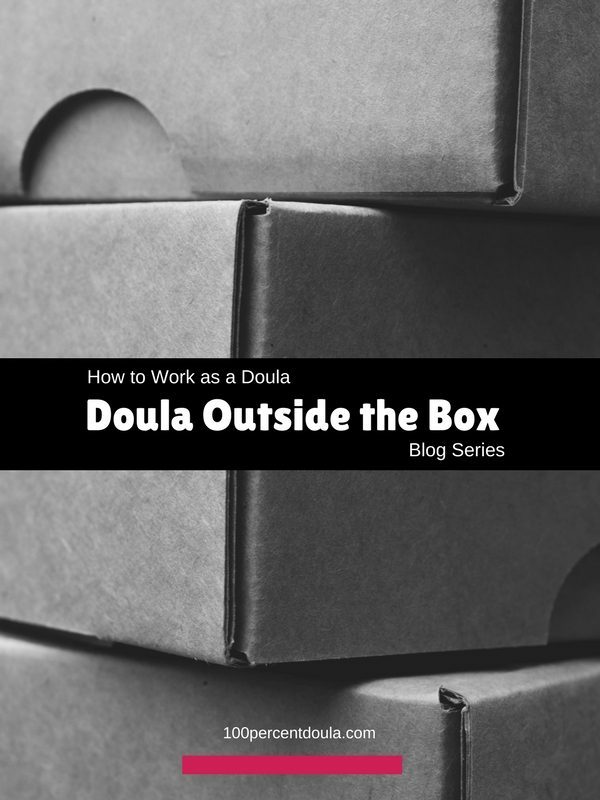 Input on How the Business is Managed – Each doula in the collective will manage their own business. The management of the collective itself is usually done collectively by all of the group members. In some cases, the collective will elect officers who will serve the role of collective manager(s) for their term of office. Doula Contracts – In most cases, contracts are handled by the individual doula in a collective. Client Acquisition – The responsibility of finding clients is shared between the collective and the independent doula. Client Fit – Some collectives have a matching process where a manager or volunteer processes inquiries and matches them with collective members. 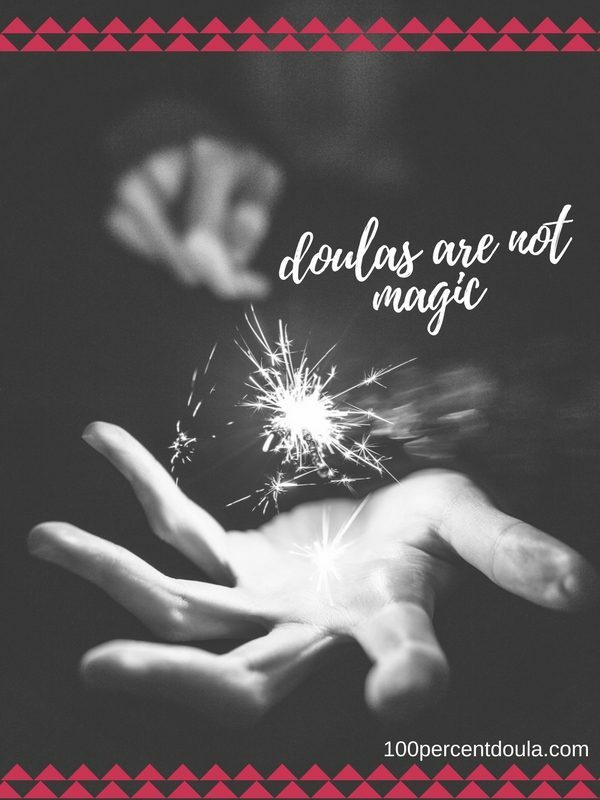 Other collectives are very open with the information that they provide about each doula in the collective and allow the client to contact the doula(s) that they are interested in. Schedule Flexibility – Doulas that join collectives generally have complete control over their own schedule. She can book her calendar as full as she desires (or is able to). 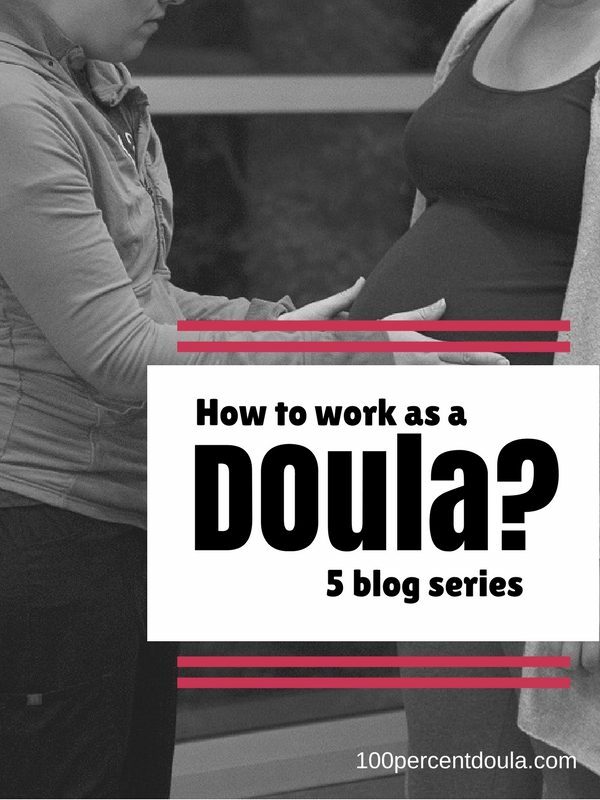 Job Security – A doula in a collective is her own boss. This means that she creates job security for herself. 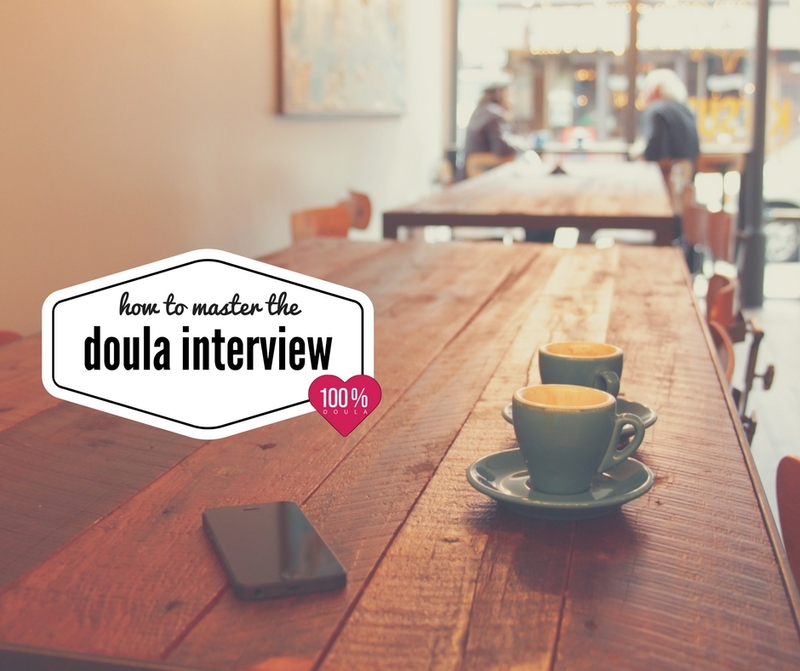 Testimonials – All testimonials are owned by the independent doula. If she receives a positive testimonial it will always be a benefit to her business and won’t have to be used to grow a group. She can grow her testimonials for her own business on her website and other sites like Yelp and DoulaMatch.net.